Looking for a great way to spend a day or the weekend of August 19th and 20th? 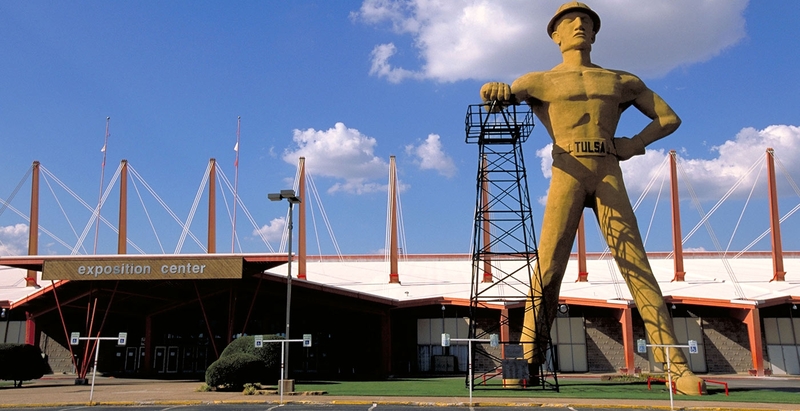 If you are a gun collector or are a hunting enthusiast, the gun show at Tulsa Fairgrounds – River Spirit Expo Center in Tulsa, OK is a great place to spend some time. Advanced Combat will be there with with top quality gear at rock bottom prices! THE WEST TULSA SHOP WILL BE CLOSED SATURDAY!